Welcome to the new home of Brigadier’s Choice! Hello and welcome to the new home of Brigadier’s Choice Premium Dog Food Brand. Our entire range is now available for you direct from us here on this safe and secure website straight to your door. Not only can you now purchase your dogs favourite food from us but you can also keep up to date with any news in our monthly new updates. Brigadier’s Choice brings you a premium dog food that delivers top quality nutrition at an affordable price. 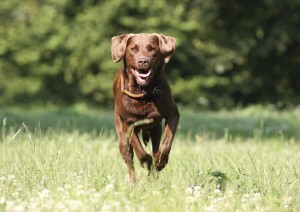 All diets are complete, balanced and hypo-allergenic, formulated to meet the unique dietary requirements of your pet. Don’t compromise on nutrition, feed Brigadier’s Choice and start saving today.